Raw, plucky, spirited and confident, basically everything you could ever wish for from a young UK breakthrough group,” Record of the Day says. Their "gloriously guitar-heavy rock,” takes you from British Indie/Rock to raw American Blues and hits you like a British Black Keys or White Stripes, inspired by Band of Skulls & Drenge. 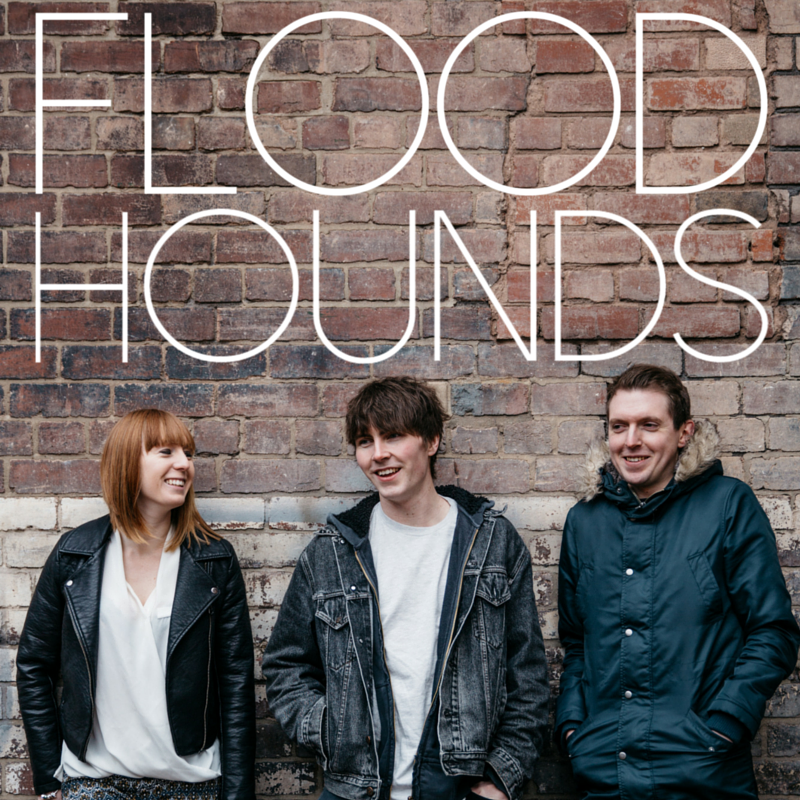 With strong support from BBC Introducing Sheffield, gigs across London and the North, plus a fresh batch of new music under their belts, FloodHounds are ready to roam.